I am standing here, as an intimidated first-grader, who first passes the threshold of the school. I, who was not even born in 1956, have not done as much for my nation in my life as the heroes of 1956, so I’m unworthy of giving this speech today. 62 years ago those young people had the courage to face one of the greatest powers in the world so that the next generations of Hungarians would have a chance for a more humane and free life. They did this because they felt that communism was unbearable, and that it did not lead anywhere. They acted not just for themselves, but for the future of the Hungarian nation: for you and for us. It is due to them that I can be here today because they started breaking down the communist world in Europe. In my person, you should see the Transcarpathian Hungarians, the Transcarpathian ’56-ers and hear the message of the Hungarian community that did not exist until the Soviet occupation of 1944. After the Trianon treaty this region belonged to Czechoslovakia as part of the Felvidék (“upper land”). Due to a Soviet-Czechoslovak pact, those living there suddenly found themselves in the Soviet Union. Their life in the new country began with men being taken to “malenkiy robot” to the Siberian camps, followed by the prosecution of the intellectuals, the Calvinist, Roman Catholic, Greek Catholic priests, the farmers who were declared kulaks, the women who stood up for their rights. In Mukachevo, an instantly accepted decree of a peoples’ council declared that the Hungarians and the Germans were the enemies of the Ukrainian people. Therefore, the children of the enemy, such as the Hungarian boys, were not deployed for compulsory military service, but were taken to the Donbas coal mines for three years’ work in camp-like conditions. Anyone who did not go or escaped home was convicted. The fact that we survived is only due to the Divine Providence, because according to Stalin’s words, the Hungarian question was only a matter of wagons. Thus, in 1956, all Transcarpathians had experience about the Soviet system, its functioning, but their hearts beat together with the nation, and everyone was following the events. They were doing their jobs, everyone in their own way, some tried to cross the border to join the events, there were groups that spread leaflets, informed the public by writing on walls, demanded that the Soviets leave Hungary. They worried, watched and tried to send messages in late October, when the Soviet tanks came through our villages. But where were the ancestors of those who nowadays suggest that Hungary is a Russian hireling? Most of them just agreed with the actions of Soviet troops. When Hungary could say goodbye to Soviet occupation, we, the Transcarpathians, naively thought that a new world was coming. We soon had to realize that only the symptoms of the disease spreading in Europe were treated, but the disease itself remained deeply in its body. The communist-fascist powers of the twentieth century still haunt today, especially in Ukraine. They want to proclaim Hungarians of Transcarpathia guilty for the country’s economic, political turmoil. In recent years, it has become more and more common for TV channels to mislead public opinion with subversive reports about the Hungarian community. Our historical monuments, memorial boards are being ruined, and our history is being rewritten. At a scientific conference, a professor referred to the Hungarian community as retarded and compared them to dogs. The headquarters of the Transcarpathian Hungarian Cultural Association (KMKSZ) was blown up. In our towns, marches are organized by young people who cover their faces and shout “Stick a knife in the Hungarians!” The events remind us of the protests against Jews 100-150 years ago. Recently, the personal information of some dual citizens was published on a website, which is considered to be a “death list” by many. On the parliament’s website, someone started collecting signatures to put our relocation on the agenda. No one protested in our interest anywhere in the world, with the exception of Hungary. The world and its media, the otherwise loudly defensive civil organizations, the minority, personality and individual rights’ defenders pretend not to hear and see what is happening, the events do not draw their attention. Would the world have behaved in the same way if it was happening in another country where similar events for intimidating minorities would be taking place, or if it happened in Hungary? Surely not! And only Hungary stands by our side. Thank you, Hungary! The provocations against us have multiplied. Ukrainian legislation adopted a law on education that contradicts the Ukrainian Constitution, previously adopted laws, international and bilateral conventions, such as the 1992 Ukrainian-Hungarian Cooperation Agreement, in which Hungary recognizes the territorial unity of Ukraine, while Ukraine guarantees to provide and expand the acquired rights of the Hungarian minority. Ukraine violated this agreement by the new law on education: our rights were severely restricted, so this move can be interpreted as politically terminating the cooperation agreement between the two countries. The limitation of minority rights goes on, since the law on the state language in Ukraine virtually forces the non-Ukrainian speakers into silence. The latest accusation against us is separatism. In connection to this, people spend hours at the border, their vehicles are being dismantled there, and people are being frisked. Everything is done for us to go away and leave our homeland. But we stay because we are at home and want to live, work, and prosper where our ancestors rest. From here I am sending a message to everyone who does not understand: we are indigenous to this country as the Native Americans in America and we seek protection for ourselves and our culture according to the international standards. We would be delighted if the Ukrainian state adequately took care of us and the region, if we did not need the support of the Hungarian state. As taxpayers, as Ukrainian citizens, we rarely receive anything to maintain our culture, not even the support guaranteed by law, but all kinds of support we receive from our homeland to survive are regarded as separatism, especially if the support comes from Hungary, while these benefits, in fact, enrich the country. Every cent of this support is subject to official taxation, so the state receives a significant part of it, as does the Ukrainian population. One of such examples is the treatment of the soldiers who returned home from Eastern Ukraine or the summer camps for their children. In the absence of this support, Transcarpathia would have gone bankrupt, especially the Hungarian regions. 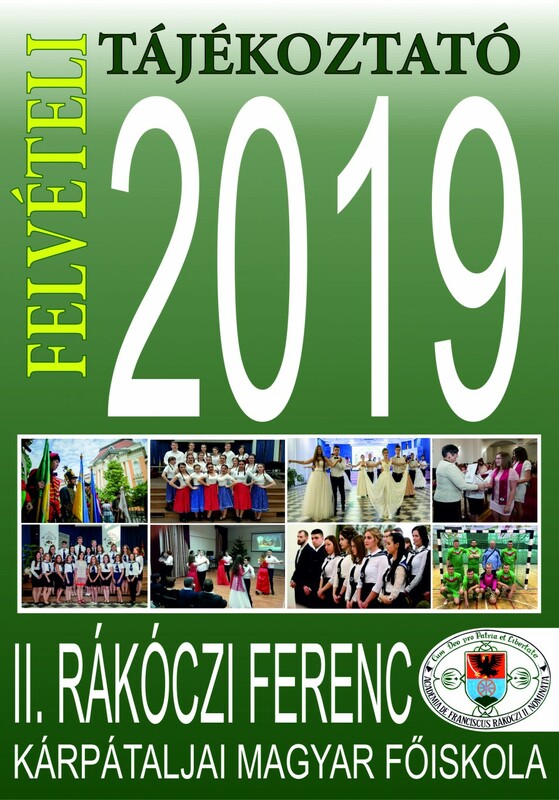 The biggest taxpayer of Berehove is our College, supported only by the Hungarian state; we do not receive a penny from the Ukrainian state, only regular inspections and frequent monitoring. Thank you for the brotherly love and for sharing our burden! 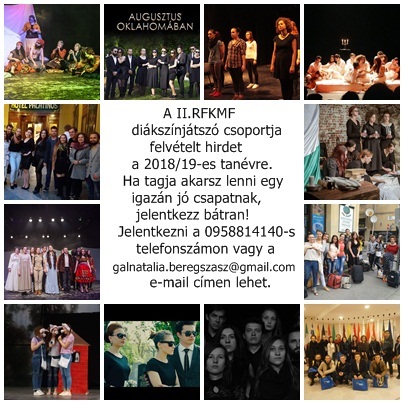 We, the Transcarpathian Hungarians, do not want anything more than what every person wants: to build a more or less predictable future for our families in a place where we can feel safe. This requires a stable political and legal environment, where the goods produced and the taxes paid provide benefits equally for everyone, and there is no division into “equal and more equal” individuals. 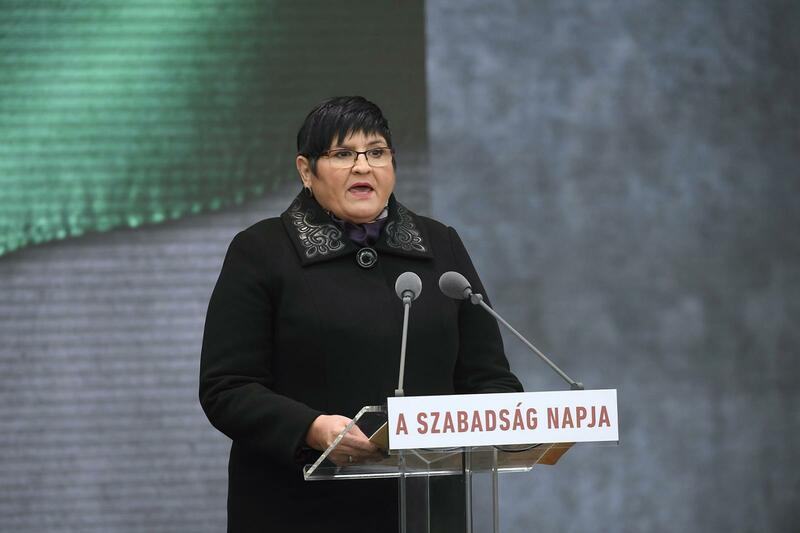 We, the Hungarians of Transcarpathia are very grateful to the Hungarian government for economic, social, cultural assistance and political protection that is as sincere, pure and noble as the struggle of the youth of 1956. Let this passion lead the nation on its path here and at home! God bless the Hungarian nation, so that it will find happiness and regain its greatness!! !